DO-00654-08 was succesfully added to your cart. 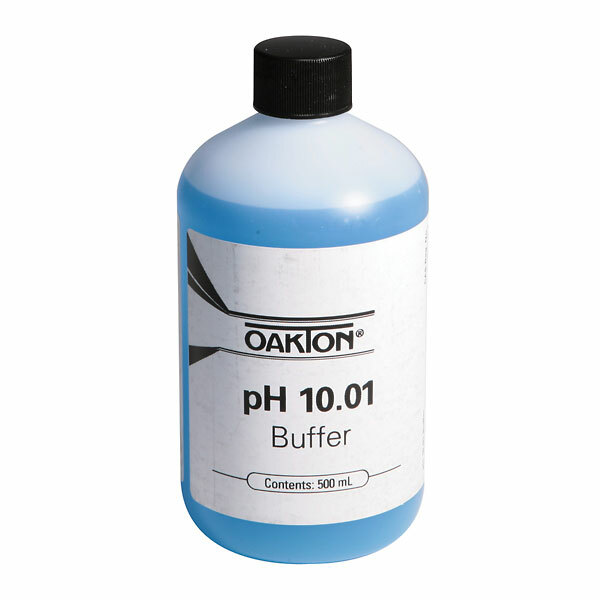 Oakton® buffers for meters with 0.01 resolution are standardized against NIST-traceable pH references within 0.01 pH at 77°F (25°C). Store buffers away from direct sunlight. Sold in individual bottles; 500-mL bottles are also available in cases of 12, 4-L(1-gal) bottles in cases of four. First container of this solution I received had a pH value lower than acceptable for my applications when compared to a solution from another supplier. ColeParmer quickly sent me a free replacement that was OK, but still lower than the other solution.